Oyster Bay is one of the three towns comprising Nassau County, and the only one those towns to stretch all the way from the North Shore to the South Shore of Long Island. With a population somewhere around the 300,000 mark Oyster Bay is a pretty sizeable town, and sizeable towns need lots of energy to keep things ticking over - this is where solar energy comes into play for Oyster Bay. It’s not just residential solar either, with some big businesses like King Kullen and Aer Lingus housing headquarters in Oyster Bay, commercial solar could be a great prospect as well. Solar energy is one of the soundest investments you can make, covering your long-term energy requirements in a cost-efficient manner, and significantly offsetting your electric bill. An Oyster Bay solar panel installation is open to all the same financial incentives and rebates that make solar such an attractive prospect across the state of New York. If you live in Oyster Bay and you’re thinking about going solar, please reach out. Contact YSG Solar today or call the office at 516.855.7283. With Oyster Bay touching both the North and South shores of Long Island, you’re guaranteed some beautiful coastal views. Financially, solar is a huge draw because of the great incentives and rebates available. Oyster Bay is no different in this regard. In Old Westbury, you’ll find branches of the State University of New York and the New York Institute of Technology. 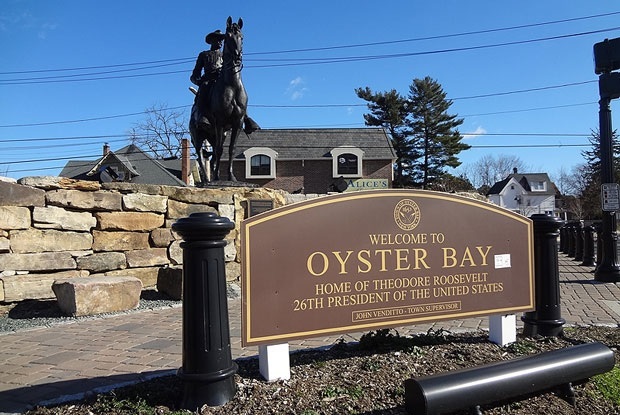 Oyster Bay has some great attractions, including Theodore Roosevelt’s summer home and Billy Joel’s motorcycle shop!